Urban areas’ year-round appeal and high visitor numbers make them an appealing market for the timeshare industry. Although the timeshare industry isn’t traditionally associated with urban areas, these markets—with their upward demand, prosperous visitors and tourist appeal—are a real growth proposition for the right developers. RCI Ventures® magazine looks at four urban areas with high appeal. 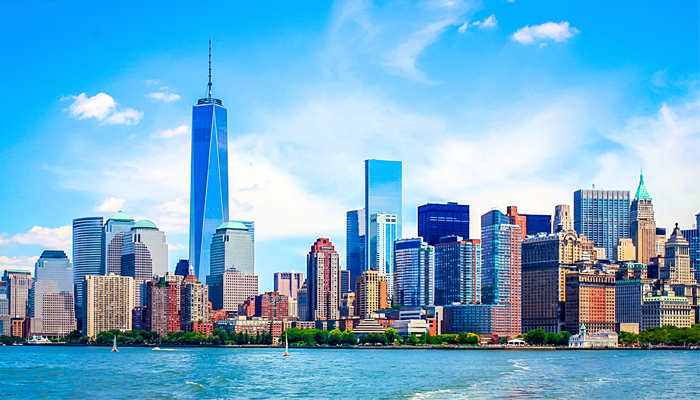 As the largest city in the United States—with its three major airports, iconic landmarks and renowned shopping, dining and arts scenes—New York City remains a world of opportunity for investors. According to NYC & Company, the city’s official tourism partner, visitors spent $41 billion in 2014. The Bay Area’s coastal appeal and acclaimed wine country—not to mention Silicon Valley and the tech sector—draw in affluent visitors. 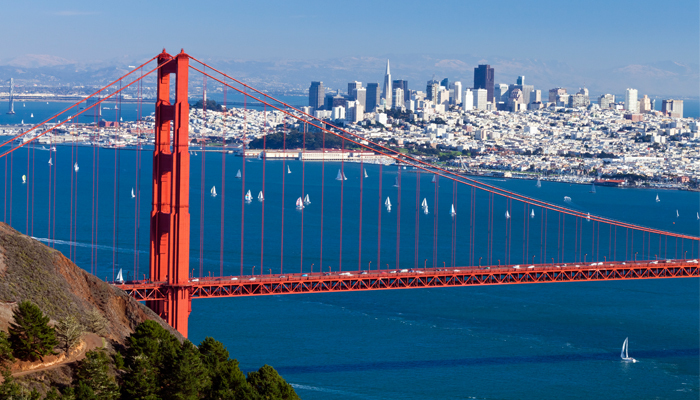 The San Francisco Travel Association reports that hotel guests’ average annual income is $118,000. 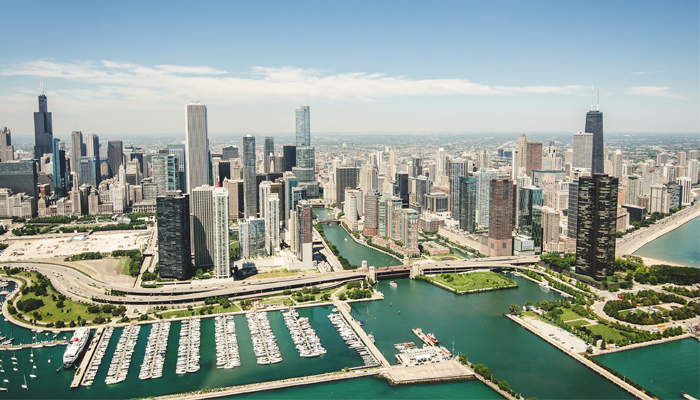 In the Great Lakes region, Chicago’s art and architecture attractions—including the Art Institute of Chicago and the Museum of Contemporary Art—as well as its culinary scene and nightlife venues, are spurring growth in leisure accommodations. As of last September, Choose Chicago reported 115 hotel properties, with more than 39,000 rooms, in the Chicago Central Business District. 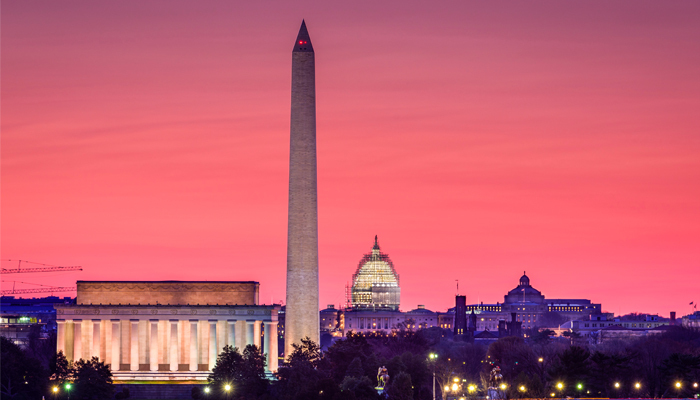 In addition to hosting government officials and business leaders from around the world, the U.S. capital attracts a plentiful number of leisure travelers with its historic appeal. According to Destination DC’s “2014 Visitor Statistics,” every 276 visitors create a new job in the city. That year, D.C. welcomed 20.2 million visitors from around the world—that’s more than 70,000 jobs. Furthermore, 2016 looks to be an exciting year for hotel openings in the city. The Watergate Hotel reopened in March, and the Trump International Hotel is set to open in the historic Old Post Office building in September.